It has been real cold in the Granite State. Luckily for the first time in a couple years we haven’t been hit with a huge “named” winter storm to wrap up January in New England. 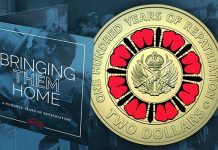 What we do have is an exciting and aggressive start to the 2017 numismatic season and the world coin market. 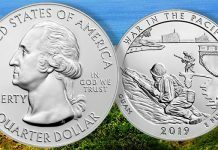 The first month is in the books and the 62nd Winter FUN revealed resiliency as well as strengthen in the rare coin market. The bourse was well attended and there were scores of active and aggressive buyers. 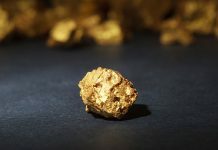 The world coin market is also making considerable inroads here at home; it is much more than a collecting alternative niche, it is emerging as a force to reckon with. 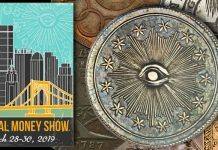 As reflected by the New York International Numismatic Convention (NYINC), when the show isn’t really competing with FUN it caters to an impressive and diverse audience of numismatists. 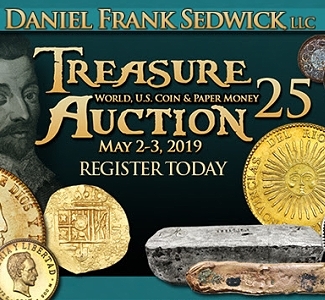 Many are world aficionados having a specific area of expertise while scores of other attendees are hobbyists looking for something different to collect, something more historic, topical or exotic. While I am a true student of US numismatics, I have always had a great desire, attraction and affection for many world issues. Actually it is an affliction! Primarily because of the diversity; all the different denominations and series to choose from! 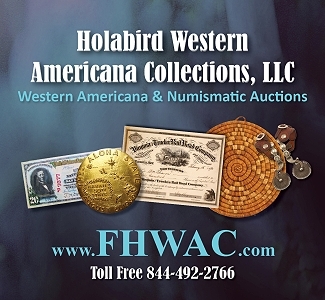 Many are similar in size to our heralded domestic numismatics. However, scores are overlooked and undervalued. Some that are true rarities easily standing on their own, yet in my opinion still come in under the radar. 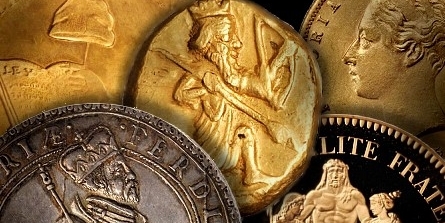 The ancient coin market is also developing into much more than a passing fancy. Coins of the ancient world are appearing in mainstream channels much more often. Many credit this collecting resurgence (as do I) to the depth of research, scope and innovation that NGC has put into their ancients grading program! 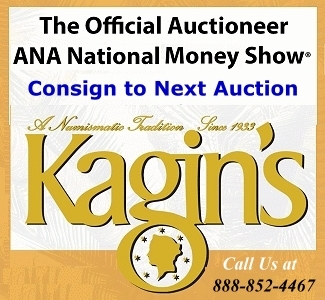 Attractive NGC holders and informative descriptions are most impressive for these historic relics. 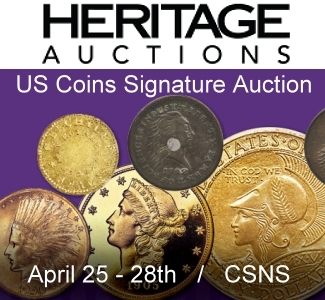 I have noticed more and more online dealer inventories are offering a handful or more of NGC-certified antiquities alongside US material. 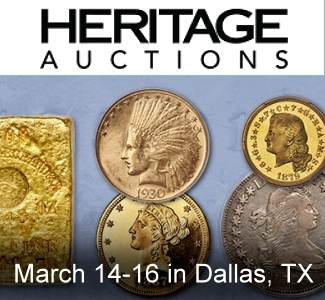 While nearly $70 million has rolled into Heritage’s coffers through live and online sales in January, none individually exceeded the million dollar plateau, the first time at a Heritage Winter FUN sale since 2009. Interestingly, the FUN Signature sale realized $42 million, or about $8.5 million above the 2016 Winter FUN edition. Based purely on lots sold at FUN (8,095) as I compared this figure to the Heritage NYINC sale featuring 2,183 lots sold and $15.7 million in revenue, some very interesting statistics emerged. If I prorate revenue based on parity of lots, the NYINC sale would have generated approximately $58.2 million! As it stands after the gavels fell, the average proceeds per lot from the FUN sale were $5,200 versus $7,200 per lot at NYINC. This is equal to over 38% more per lot for world coins! Further strength in the world arena was evident in other prices realized. The present collector/investor “wheel house” is the often targeted $10,000-$100,000 material. Here this revealed that 300 lots or 13.7% of listings sold in the Heritage NYINC Signature sale resided in that category compared to only 8.8% of the lots in the Heritage FUN sale. For the average collector interested in world coins, the $1,000-$10,000 group delivered nearly 42% more of the lots than the US counterparts in this group. 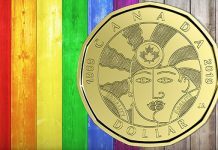 For those looking to diversify or start a specialized world coin series I direct you to the NGC World Coin Price Guide. 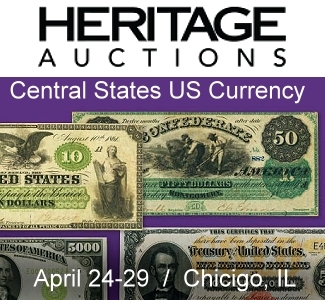 Here you will find pricing for circulated, mint state and proof world coins from approximately 1600 to date! An extraordinarily valuable tool on the NGC website and free. Many of the more popularly traded issues also have auction results that you can view in the NGC World Auction Central just look for the icon in the price grid. Where to start? I started nearly 50 years ago with British Commonwealth issues. My first outing was with my next-door neighbor to the north, Canada, as coins were in circulation and I could often pick them up in change. Then Great Britain, Australia and South Africa soon caught my eye. I then discovered British India! Back in the early 1970s you could pick up full red Victorian copper ¼ Anna’s for a few dollars! Victoria and Edward VII mint state silver Rupees were between $3 and $5 each. I recall my first pair of Rupees, an 1893-B Victoria and 1907-C Edward VII. Both are fully choice original coins. I still have each in an archival flip housed in a red 2×2 storage box. The prices on the blue pastel coin flips that each was in originally was $3.50 for the Victoria and $4 for the Edward. I should probably get them both graded. A quick check of the NGC World Census reveals 65 for the Edward with the highest graded MS 65 and 91 of the Victoria with three tied at MS 65. Both of these coins could be numerically higher, we shall see! 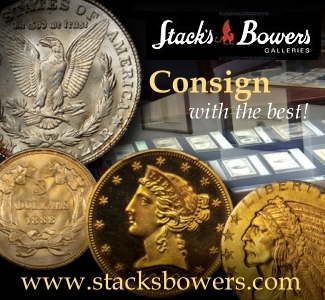 I have collected and put together many superb coins from this diverse and rich collecting area over the years! I am so glad that I started on my British India expedition many decades ago because it can be very costly to acquire nice material graded or raw today. With the relatively recent boom in this market, India’s native population is also very excited and vying for material from their native land to secure for their own collections. 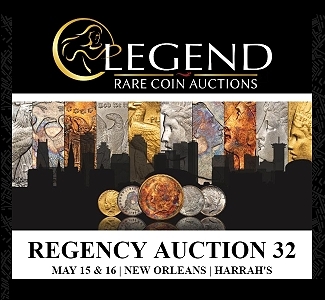 Copper, silver, gold, restrikes and many true rarities reside in this behemoth for collectors. As I mentioned before, early British copper from the late 1700s to the early 1800s is still highly affordable and highly collectible. I personally like Australia; who could resist the kangaroo on the halfpenny or the penny! Proofs of these examples from the mid-1950s to early ’60s are highly sought after and quite scare with mintages barely reaching 1,000. Another that I personally enjoy is pre-decimal Fiji. 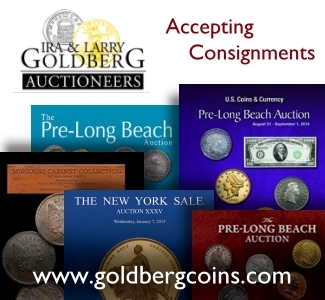 Coins struck between 1934 to 1967 are an exciting modern alternative for collectors. The halfpenny and penny are holed and except for during WWII (1942-1943) they were a copper nickel composition. 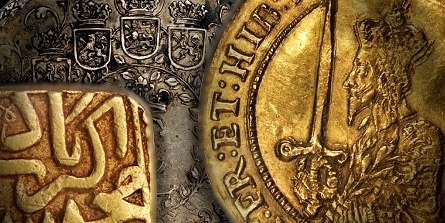 The three pence is the same brass composition 12-sided lookalikes to the Great Britain coin of the same era. The obverse bears the effigy of either George VI or Queen Elizabeth II. The reverse is an iconic native grass thatched hut. This coin is just so neat! VIP proofs stuck on a very limited basis for dignitaries exist for most of the coins and all are quite rare. Usually only 10 to 20 were struck. I was fortunate enough to pick up a lovely NGC PF 63 1961 Three Pence that is just a marvelously toned and exciting example. The sixpence is another favorite as the reverse features the sea turtle! Mintages range under 40,000 for several issues. 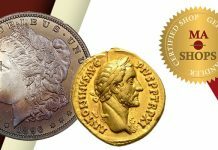 Take a look at the NGC World Coin Price Guide; the prices are quite affordable and may surprise and inspire you to start a collection. While I wax nostalgic I remind all my collecting friends that whether you’re into US or World coins, enjoy them. Take part in the history, the research and the hunt at local shows or online. Remember to take care of your collection and it will reward you with a lifetime of enjoyment and a great investment, too.